What do you guys think of my picks? Was it just me, or did pretty much everyone look their best at the Oscars? 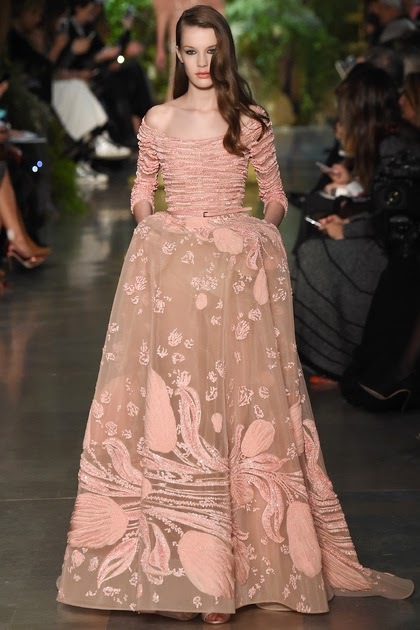 Now, I’m not one to keep my eye on who is wearing what, but I couldn’t help myself when I noticed two stars wearing couture designs by one of my favourite couture designers, Elie Saab! 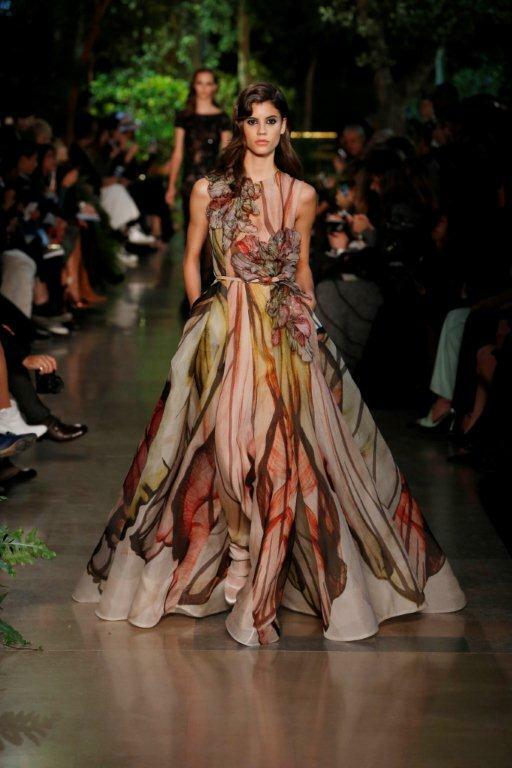 How gorgeous is this couture design? I think the colour is something unique to the Oscar red carpet; it certainly suits Stone’s skin tone and accentuates her ever curve oh so perfectly. She does look like a princess! 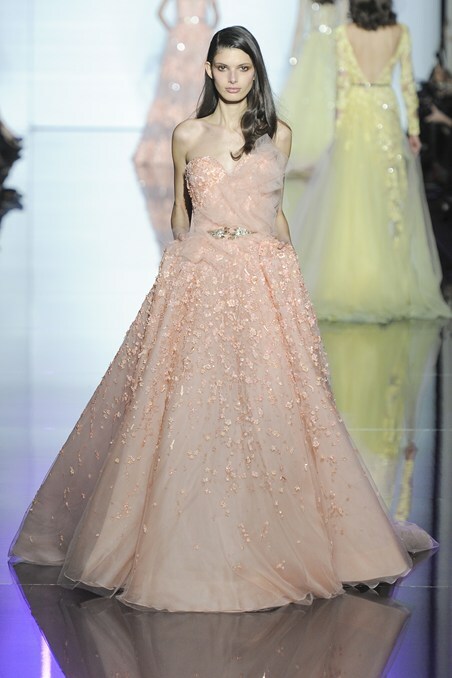 I love the flowy bottom half and the colour of this couture design on Lopez. Of course, I am also in love with the intricate detailing on the waist and upper half of the dress. It does add a touch of glitz and glamour. Personally, I believe this tops the best dressed list of the night. 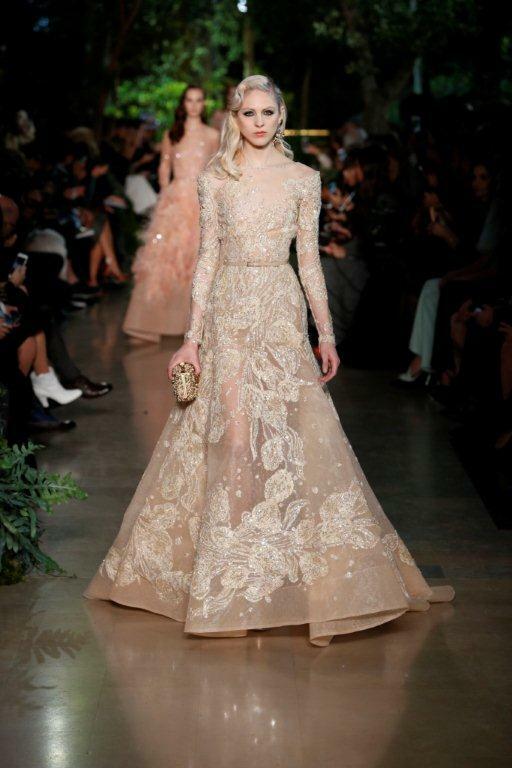 His collection was very much dream-like and flowy, utterly feminine and exotic with extensive bead work. He I must add that his collection also had a variety of hues in terms of the blues, pinks, yellows and off whites. I did also like the change of silhouettes and the additions of capes to some of the dresses. The entire collection consists of long flowy dresses and gowns – much to my liking. The detailed floral work are a beautiful complement to the understates hues of the designs. I certainly am and I totally love it! 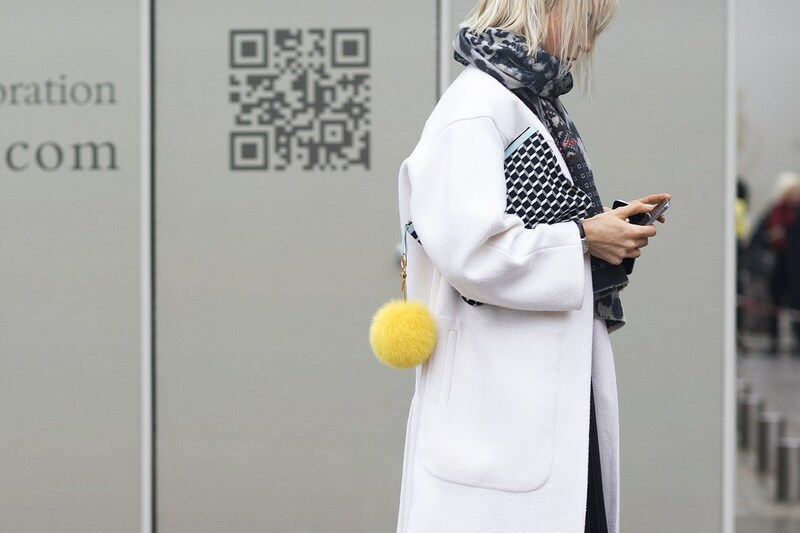 I think it’s like the coolest (what’s the word – app?) thing ever to be on and you find the most amazing images and ideas for your day to day life. This what my personal (homepage?) wall looks like and these are some of the boards I pin on. I first got on to finding images on Pinterest because of work. We tend to look for images that would be suitable for work related articles and at the time I was writing a ton of fashion related articles and so this one time I wrote on jewellery. I initially searched on Google for images but somehow came across some that were on Pinterest and was totally blown away by the originality and uniqueness. In a matter of days I had pinned over 500 pins I believe in my ‘It’s All About The B.L.I.N.G.’ board and then got hooked on multiple other images that I pinned onto ‘My Favourite Things’. I love nail polish and so board – ‘All About Nails’ – followed a week or two later and well, every other board followed suit too from shoes to inspirational quotes, food, drinks, bridal related images, couture, lingerie, bath and body products as well as fashion. I started out sometime early last year and to-date I have over 300 followers, which I think is quite cool considering I pin only specific whatnots and not just about everything I come. I happen to be very picky and choosy. If it’s for the ‘Bath and Body’ board, I look for images that really look good, that are angled well and shot with great lighting and so on, so you can really tell I am picky as to what I choose to pin. It has to be that way in my mind. If it doesn’t look good or appealing to me, then I just would not pin it lol! My ‘Outfit Inspiration’ board is one of my absolute favourites. These are not necessarily outfits that I myself can wear but outfits that are well put-together and chic at all times. 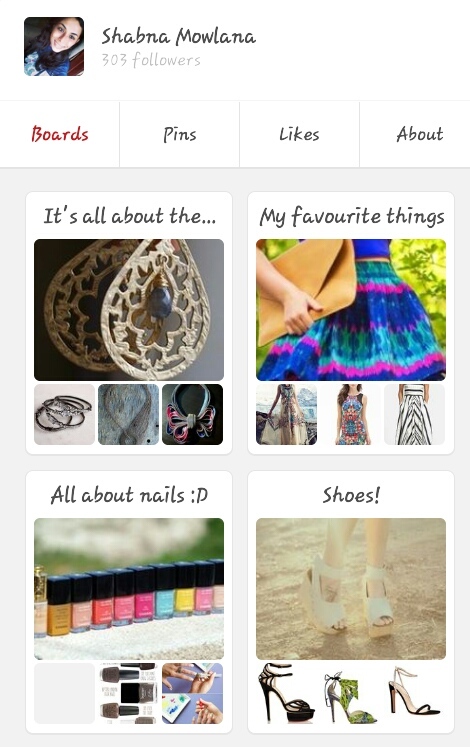 I’ve also got a ‘Desi Inspiration’ board which is for all things desi-fied 😀 I believe that is the board that has the most number of pins. On my board ‘Destination Wherever’ I’ve also tried to highlight some images I’ve captured myself of my country and of the places I go to. I do not pin on that board as frequently as I think I should however. ‘Bag It’ is another favourite board which includes images of all sorts of bags – clutches, hobos, cross body, satchels and so on. I don’t follow too many others who pin because it feels like it crowds my homepage a lot, but some of the knows IDs include forever21, Micheal Kors, Victoria’s Secret, NYX Cosmetics, Jimmy Choo and Elie Saab. 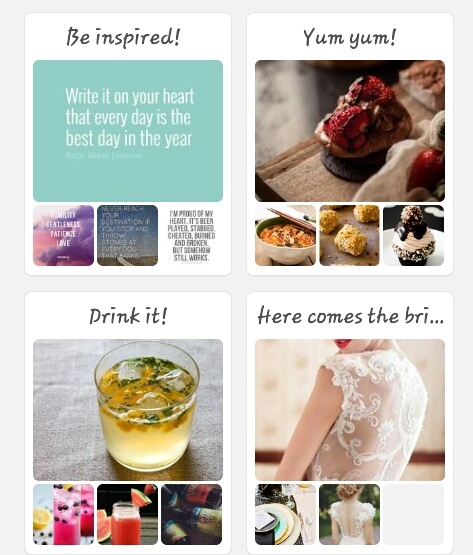 Images on bridals, wedding decor and wedding themes really helped with the planning of my wedding so you can take a look at what inspires me on the board ‘Here Comes The Bride. I do not limit it in any way, so you’ll find everything wedding related in there. Same goes for the ‘Dream House’ board. It’s basically got everything from living room ideas to garden ideas, vanity ideas to bathroom ideas and everything in-between.